The first and the most important point which attracts every developer towards the PHP is its execution time. When you first install the CodeIgniter framework at that time only it contains the many files application which contains the sub-folders as controller, config, model, view etc. This is the main folder which we have to deal to implement the project. 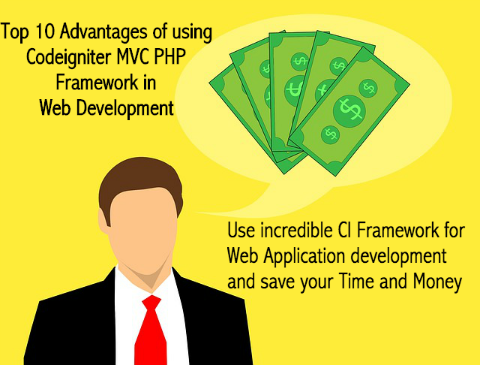 Codeigniter MVC Framework has a very simple configuration, you just have to first install the framework as per your system configuration then at the time of programming open the config.php load the library, database, arrays all in that and save that’s it then. You don’t have to write the database name every time to use it. “Write once use everywhere”. In PHP you will find many inbuilt functions to use in our project for the input and output filtering. Many Function available to for the encryption and decryption which helps the developer to send any data in the secret installation. 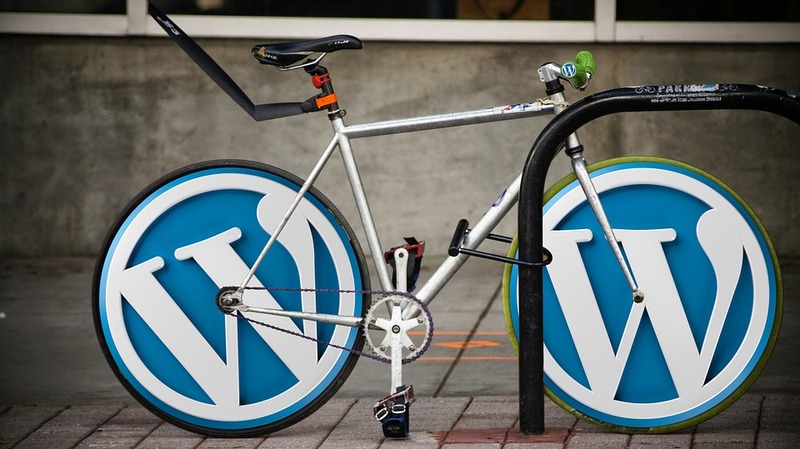 The PHP is called as the rapid development framework. You will write less code, which means less time spent typing. You will not have to chase down 3rd party libraries all the time for every new project because most of them will come with the default framework install. As we all know that PHP is worlds largest using language so everyone come with their problem and solutions so in those problems and solutions you get your problem solved in very less time and with full support and all. Because so many people using it that after completing the project they just put the source code on the internet from their you can get your result. Error handling was never before so easy but in CodeIgniter, you have to only write one line code to enable all the errors in front of you so that you can get what is the problem in the development code. You can test the performance and the functionality of the project during the starting phase of the project through that you can see each and every phase of the project and you can test it. Now in a world, most of the projects are going based on the templates only. The template gives the complete idea of the design of project even at starting phase of the development you just have to give the content in that. I think most of the clients love to make the cache class in their project because cache what do if you clicked on any button in the project then next time it gives the result from the cache instead of executing the completing the complete code again after clicking.